Comodo Internet Security — package for comprehensive protection for your computer from viruses, trojans, and other malicious software and hackers. This is an easy to use program includes antivirus, personal firewall, protection module Comodo Defense, Antispyware, virtual sandbox. 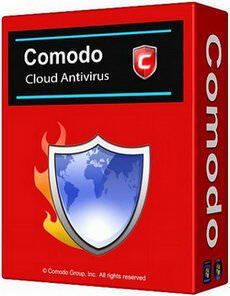 Comodo Cloud Antivirus provides a reliable, cloud-based protection for your system. It uses a powerful combination of virus monitoring, auto-sandbox and behavior analysis technologies to immediately protect your computer from all known and unknown malware. The program is free, fast, and has a simple, easy to use interface. 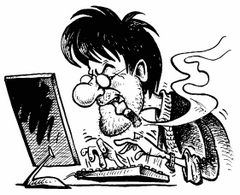 Control of all aspects of virus scanning is now easier than ever with Comodo Cloud AntiVirus. It’s sleek design provides fingertip access to all major settings and there’s no complex configuration or steep learning curves.